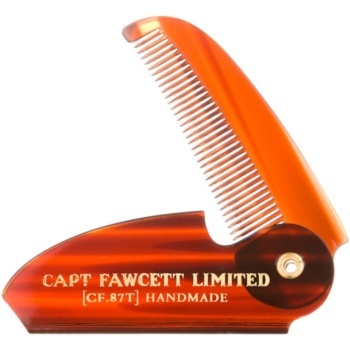 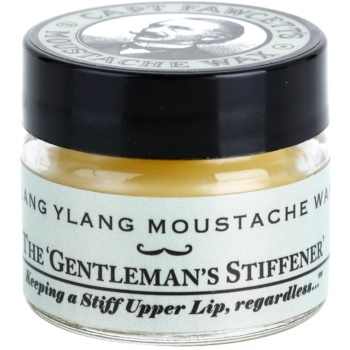 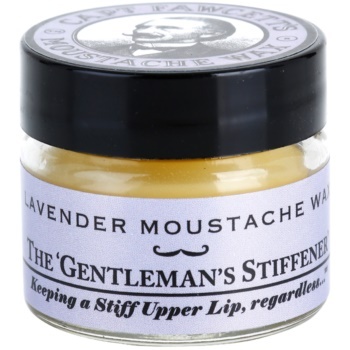 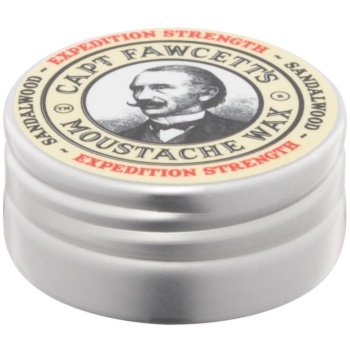 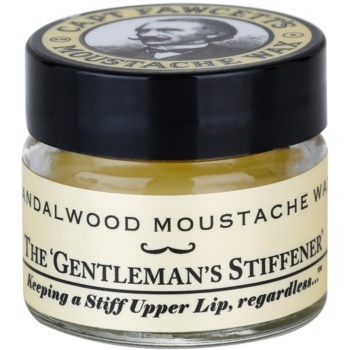 Captain Fawcett Moustache Wax cera per baffi (Ylag Ylang Moustache Wax) 15 ml. 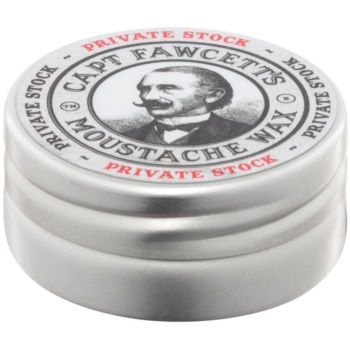 Captain Fawcett Moustache Wax Al miglior prezzo. 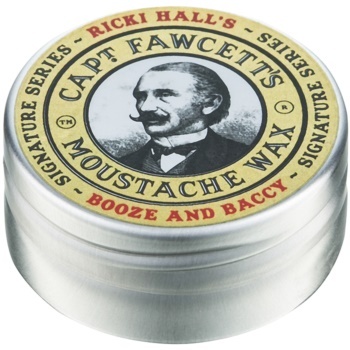 Captain Fawcett Compra subito.